Thanks for checking out my Patreon. The fact you're even taking time out of your day to look here means a lot. Thank you! I love drawing and I've been sharing my work on YouTube and DeviantArt since mid 2015 in the form of speed paints. I do anime style character art. My work is inspired by video games or shows I like. I also do some fan art for YouTubers I admire and lately I've been doing quite a bit of original character pieces. I've also starting writing some short stories for those OCs which you can read on my WattPad. If you choose to become a supporter, not only will you have my deepest thanks you will get to see behind-the-scenes stuff, be the first to know about upcoming giveaways and have access to videos a week earlier than the rest of the world! You will also get at minimum, 1 Patreon Exclusive video a month... more if I have the time! 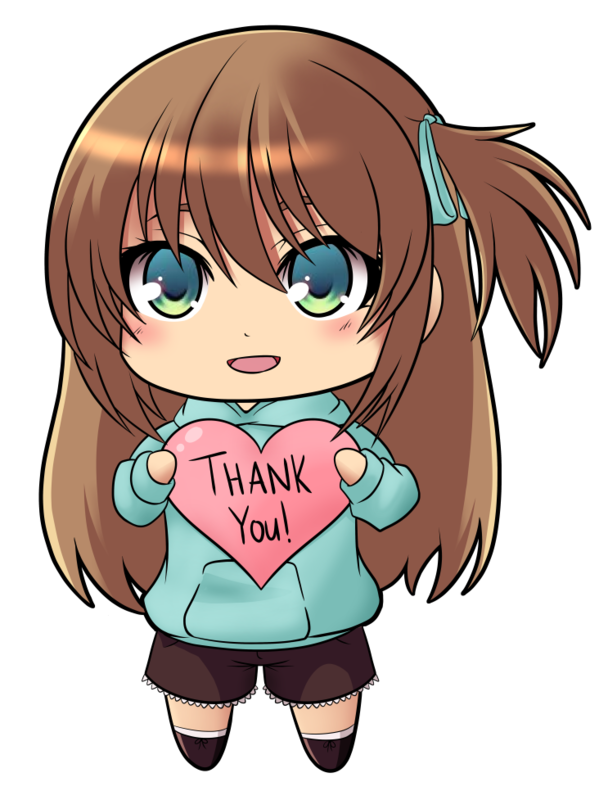 Thanks again for checking out my Patreon page! I love engaging with people so if you want to ask me stuff feel free to tweet at me! This reward grants you early viewing to all speed art videos. You also get all previous rewards!